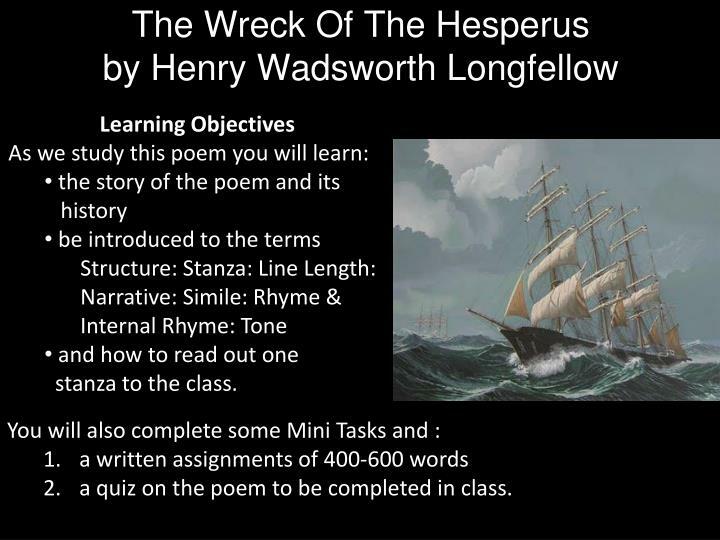 The Wreck Of The Hesperus by Henry Wadsworth Longfellow. 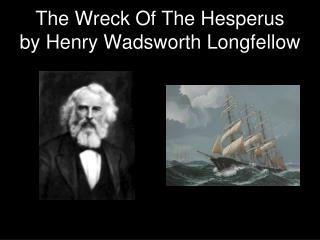 The Wreck Of The Hesperus by Henry Wadsworth Longfellow. Starter Look at the picture of the sailing ship. Imagine you are on this ship and write down what you think you would hear, see and feel as this ship set sail from port. Look at the picture of the sailing ship. Imagine you are on this ship and write down what you think you would hear, see and feel as this ship set sail from port. Now write down what you think it would be like to be on this ship as it sails into a violent storm. 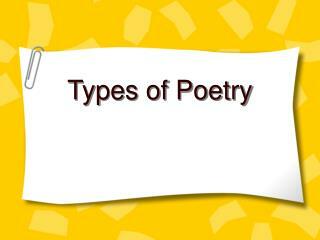 a quiz on the poem to be completed in class. 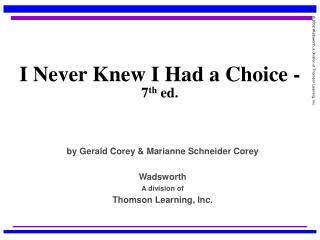 Cite textual evidence to support analysis of what the text says. 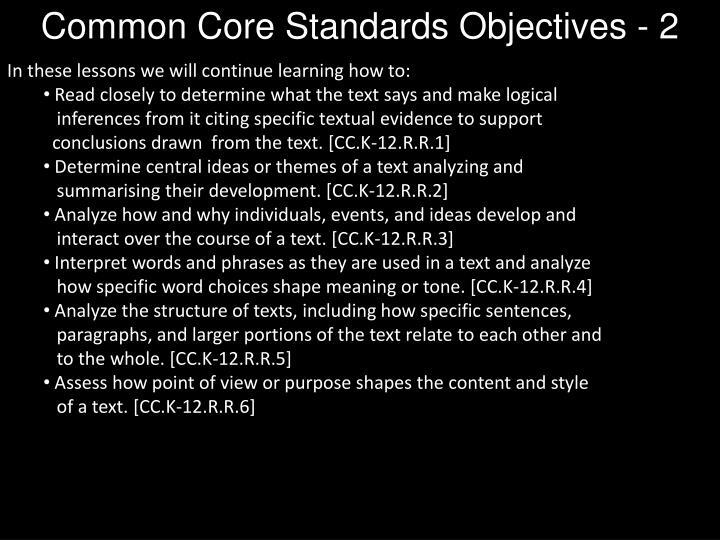 Determine a theme or central idea of a text and analyze it in detail. 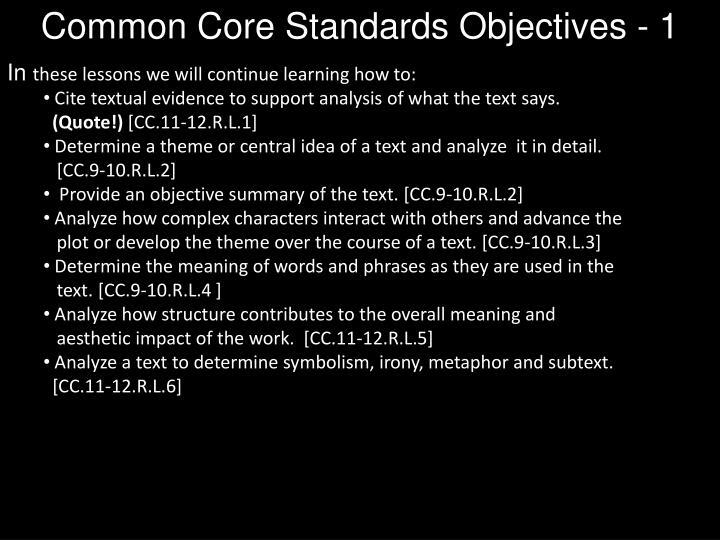 Analyze a text to determine symbolism, irony, metaphor and subtext. and/or characters which form a coherent whole. 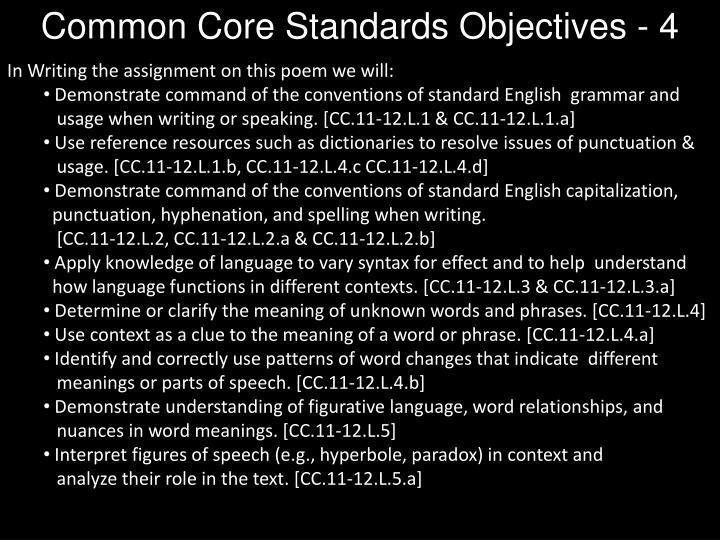 punctuation, hyphenation, and spelling when writing. 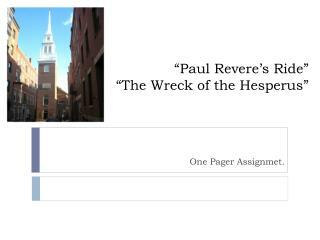 It was the schooner Hesperus, That sailed the wintry sea; And the skipper had taken his little daughter, To bear him company. Blue were her eyes as the fairy-flax, Her cheeks like the dawn of day, And her bosom white as the hawthorn buds, That ope in the month of May. The skipper he stood beside the helm, His pipe was in his mouth, And he watched how the veering flaw did blow The smoke now West, now South. Then up and spake an old Sailor, Had sailed to the Spanish Main, "I pray thee, put into yonder port, For I fear a hurricane. "Last night, the moon had a golden ring, And to-night no moon we see!" The skipper, he blew a whiff from his pipe, And a scornful laugh laughed he. Colder and louder blew the wind, A gale from the Northeast, The snow fell hissing in the brine, And the billows frothed like yeast. Down came the storm, and smote again The vessel in its strength; She shuddered and paused, like a frighted steed, Then leaped her cable's length. "Come hither! come hither! my little daughter, And do not tremble so; For I can weather the roughest gale That ever wind did blow." He wrapped her warm in his seaman's coat Against the stinging blast; He cut a rope from a broken spar, And bound her to the mast. "O father! I hear the church-bells ring, Oh say, what may it be?" "'T is a fog-bell on a rock-bound coast! "And he steered for the open sea. "O father! I hear the sound of guns, Oh say, what may it be?" "Some ship in distress, that cannot live In such an angry sea!" 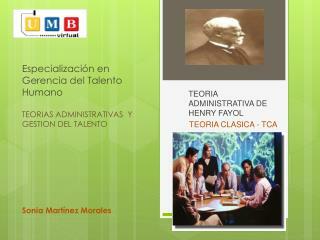 Oh say, what may it be?" But the father answered never a word, A frozen corpse was he. Lashed to the helm, all stiff and stark, With his face turned to the skies, The lantern gleamed through the gleaming snow On his fixed and glassy eyes. And fast through the midnight dark and drear, Through the whistling sleet and snow, Like a sheeted ghost, the vessel swept Tow'rds the reef of Norman's Woe. And ever the fitful gusts between A sound came from the land; It was the sound of the trampling surf On the rocks and the hard sea-sand. The breakers were right beneath her bows, She drifted a dreary wreck, And a whooping billow swept the crew Like icicles from her deck. She struck where the white and fleecy waves Looked soft as carded wool, But the cruel rocks, they gored her side Like the horns of an angry bull. Her rattling shrouds, all sheathed in ice, With the masts went by the board; Like a vessel of glass, she stove and sank, Ho! ho! the breakers roared! At daybreak, on the bleak sea-beach, A fisherman stood aghast, To see the form of a maiden fair, Lashed close to a drifting mast. The salt sea was frozen on her breast, The salt tears in her eyes; And he saw her hair, like the brown sea-weed, On the billows fall and rise. 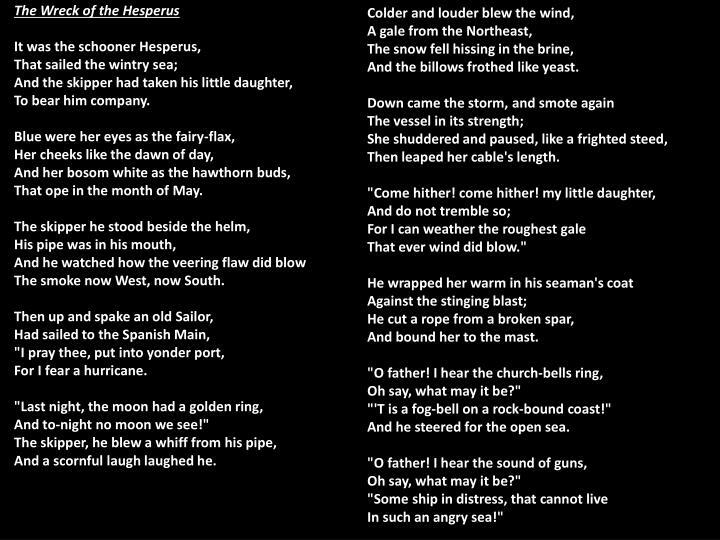 Such was the wreck of the Hesperus, In the midnight and the snow! God save us all from a death like this, On the reef of Norman's Woe! 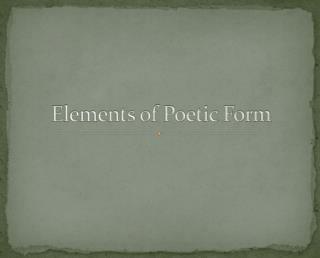 Most poems have an idea or ‘story’ that the poet wants to tell his reader. 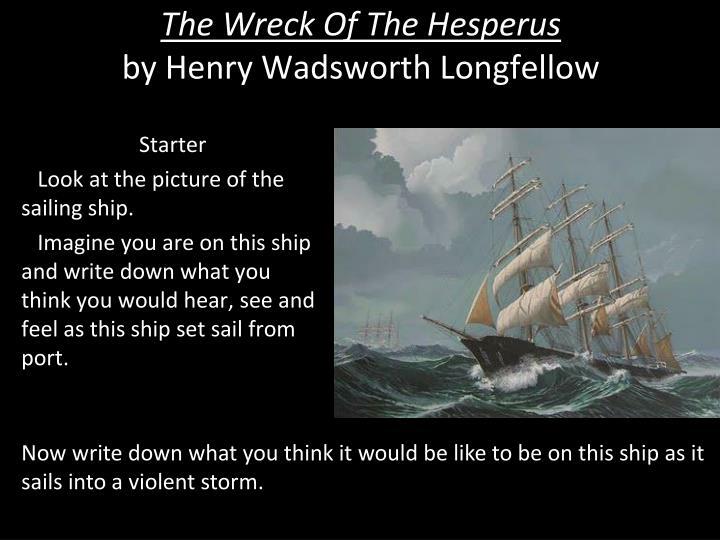 In 100-150 words write down what you think is the story of The Wreck of the Hesperus. 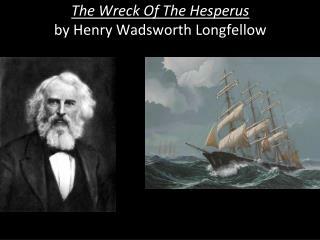 The Wreck of the Hesperus is a story that presents the tragic consequences of a sea captain's pride. On an ill-fated voyage in the winter, he took his daughter aboard ship for company. Disaster came when the captain ignored the advice of one of his experienced men, who feared that a hurricane was approaching. When the hurricane arrives, he ties his daughter to the mast to prevent her from being washed overboard. He then wraps her in his waterproof coat and slowly starts to freeze to death. The daughter calls out to her father as she hears the surf beating on the shore, but it is too late as he is dead. 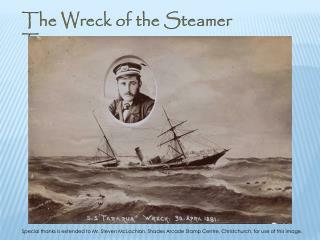 The crew are all washed overboard and the ship crashes onto the reef of Norman's Woe and sinks. 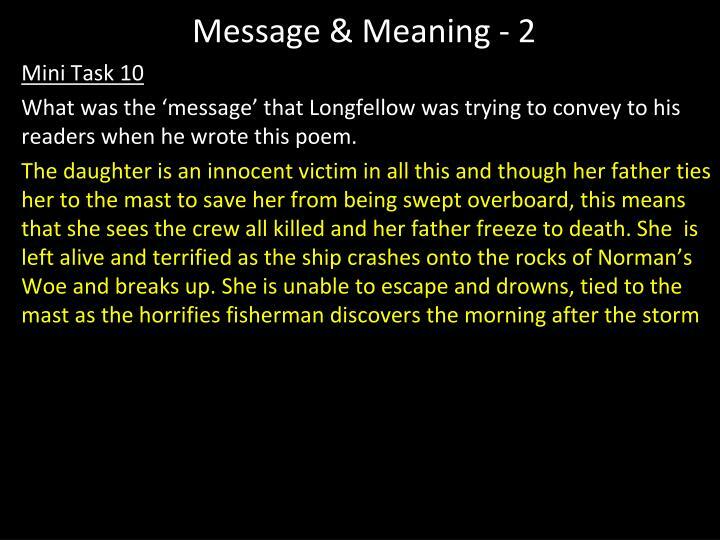 The next morning a horrified fisherman finds the daughter's body, still tied to the mast, drifting in the surf. 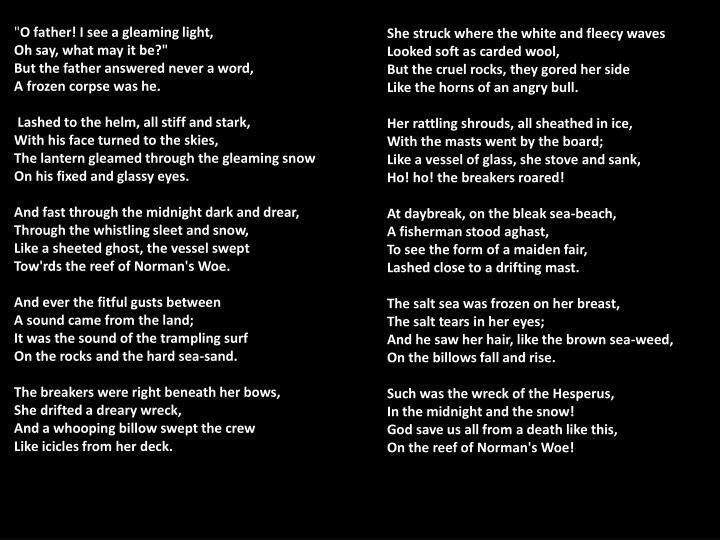 The poem ends with a prayer that we all be spared such a fate "on the reef of Norman's Woe." 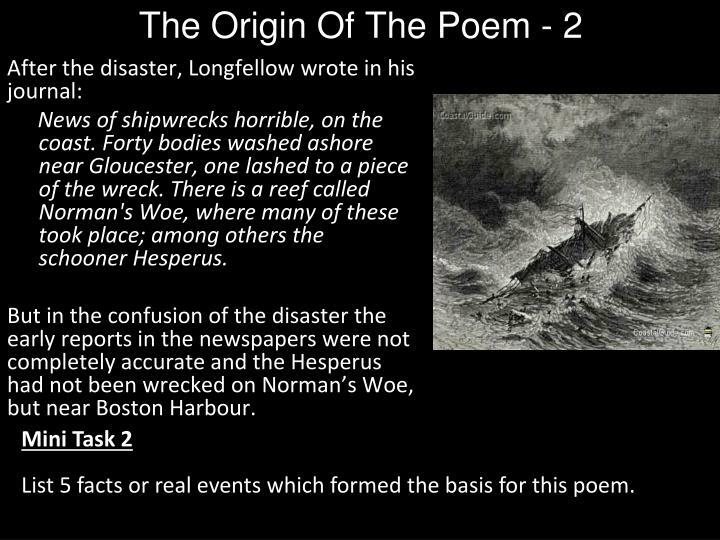 Longfellow combined fact and fancy to create this, one of his best-known, most macabre, and most enduring poems. His inspiration was a great storm, which ravaged the northeast coast of the United States, January 6 1839. The storm raged for 12 hours and destroyed 20 ships with a loss of 40 lives. 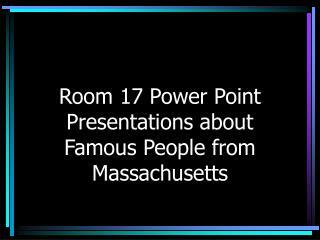 He probably drew specifically on the destruction of the Favorite on the reef of Norman's Woe, located off the coast of Gloucester, Massachusetts. 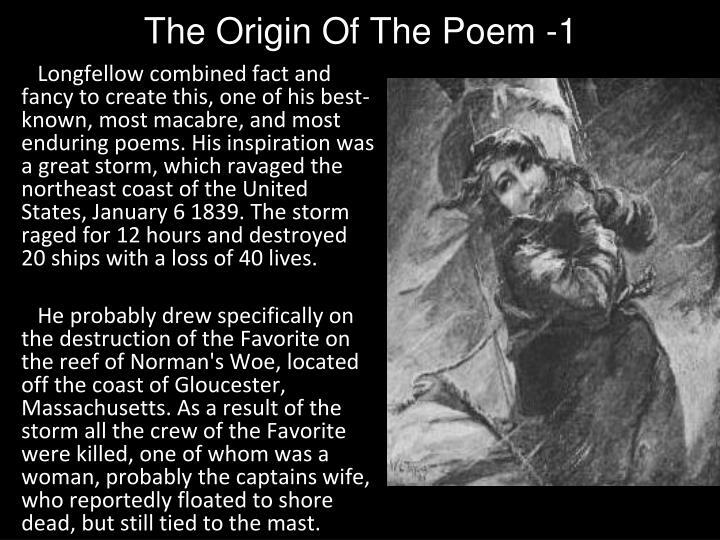 As a result of the storm all the crew of the Favorite were killed, one of whom was a woman, probably the captains wife, who reportedly floated to shore dead, but still tied to the mast. News of shipwrecks horrible, on the coast. Forty bodies washed ashore near Gloucester, one lashed to a piece of the wreck. 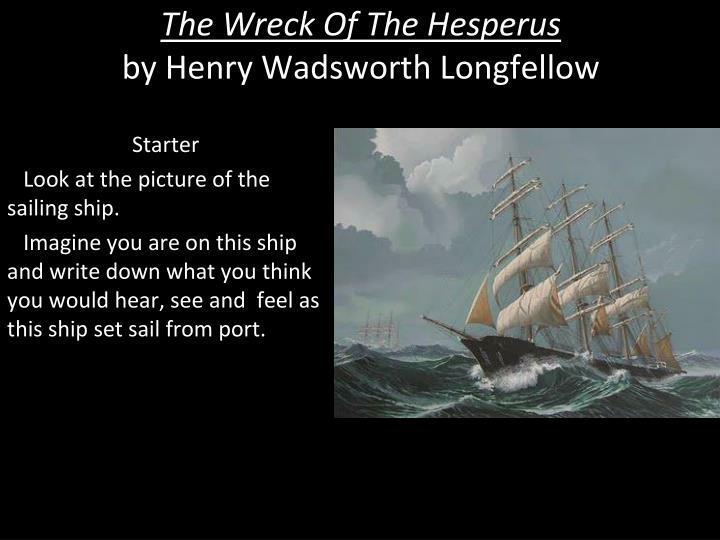 There is a reef called Norman's Woe, where many of these took place; among others the schooner Hesperus. 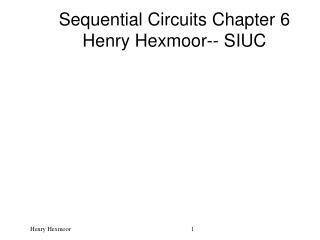 But in the confusion of the disaster the early reports in the newspapers were not completely accurate and the Hesperus had not been wrecked on Norman’s Woe, but near Boston Harbour. List 5 facts or real events which formed the basis for this poem. There was a great storm in January 1839. 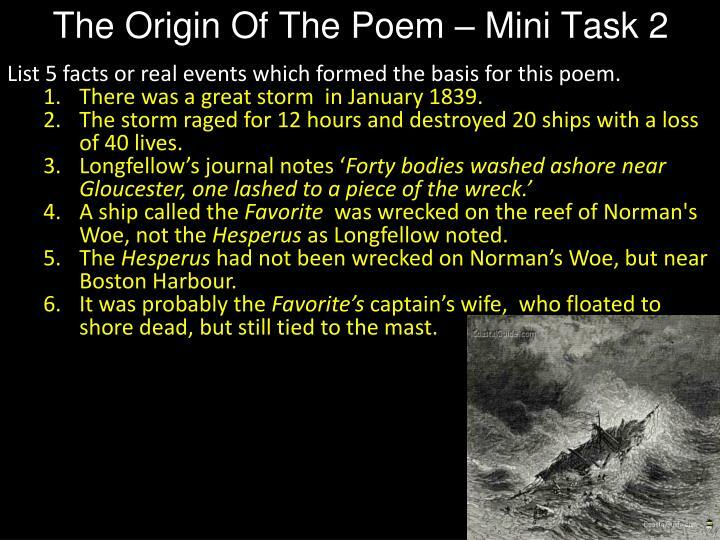 The storm raged for 12 hours and destroyed 20 ships with a loss of 40 lives. A ship called the Favorite was wrecked on the reef of Norman's Woe, not the Hesperus as Longfellow noted. 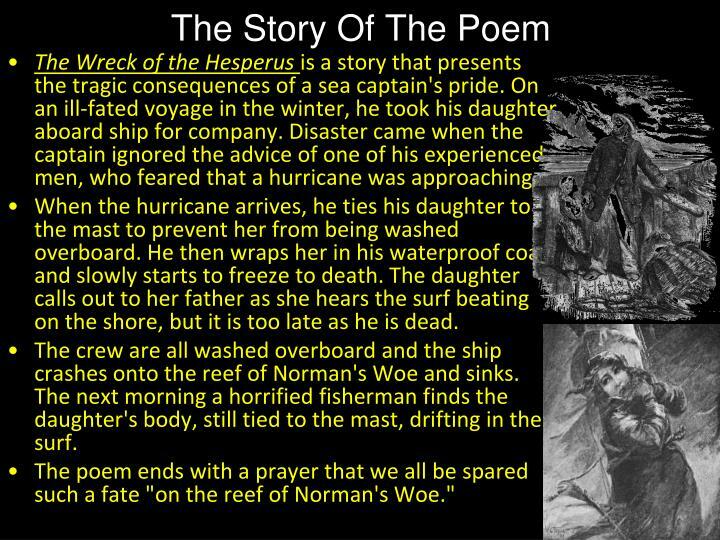 The Hesperus had not been wrecked on Norman’s Woe, but near Boston Harbour. It was probably the Favorite’scaptain’s wife, who floated to shore dead, but still tied to the mast. 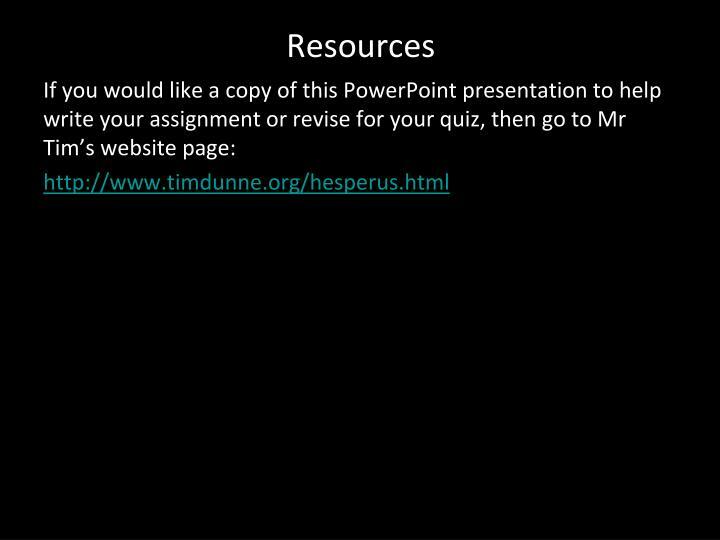 Oral Task: You will be allocated one Stanza to read out loud to the class. 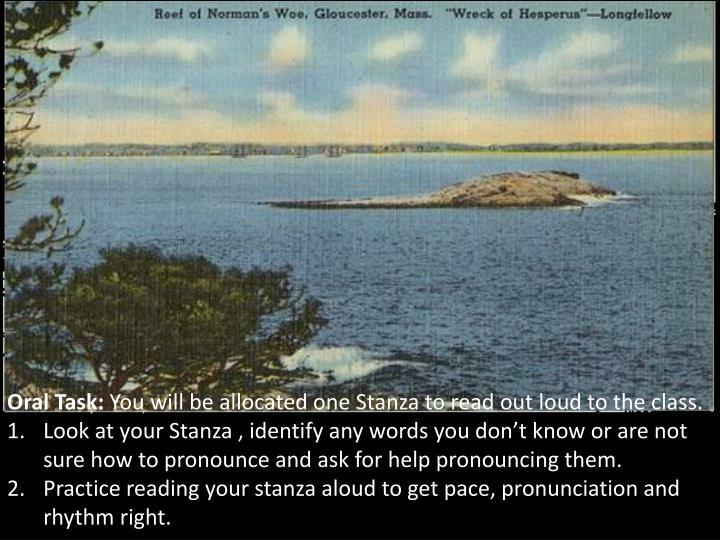 Look at your Stanza , identify any words you don’t know or are not sure how to pronounce and ask for help pronouncing them. 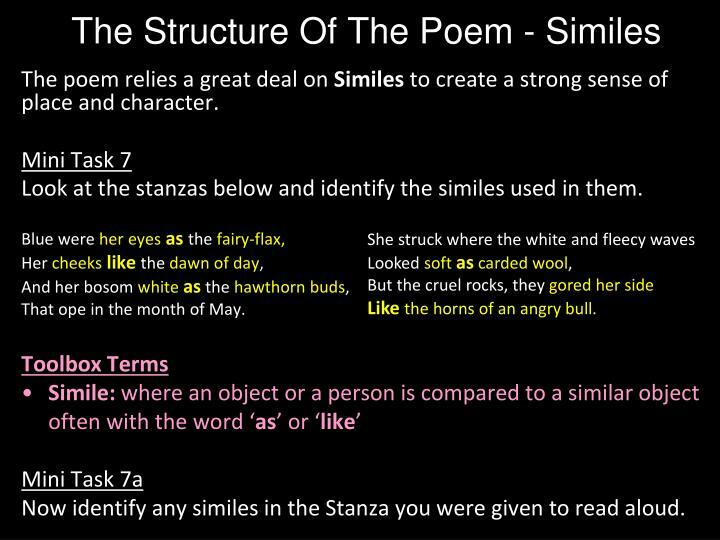 Practice reading your stanza aloud to get pace, pronunciation and rhythm right. Form tells us about the shape of the writing. 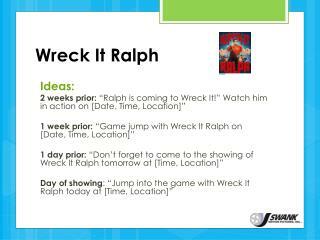 Genre tells us much more about the content of the writing. 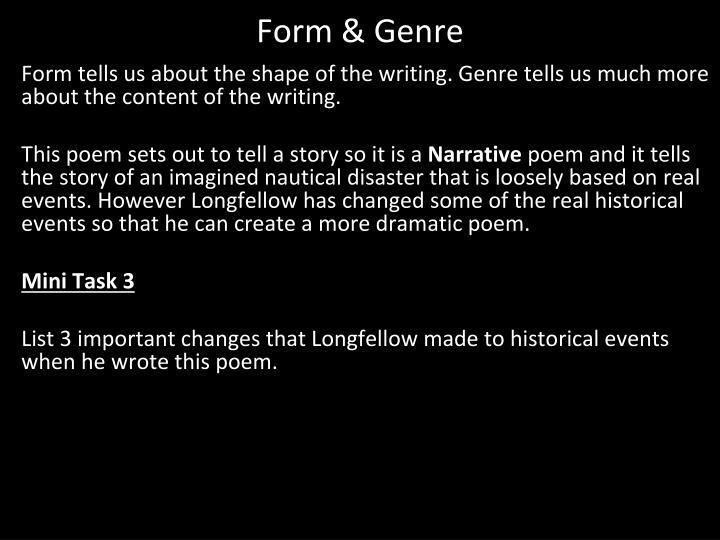 This poem sets out to tell a story so it is a Narrative poem and it tells the story of an imagined nautical disaster that is loosely based on real events. 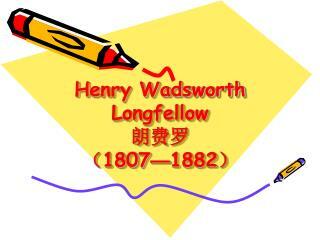 However Longfellow has changed some of the real historical events so that he can create a more dramatic poem. 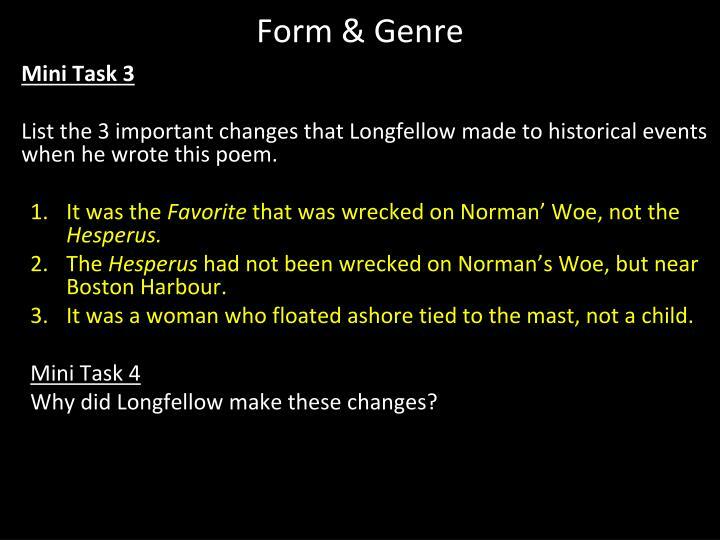 List 3 important changes that Longfellow made to historical events when he wrote this poem. 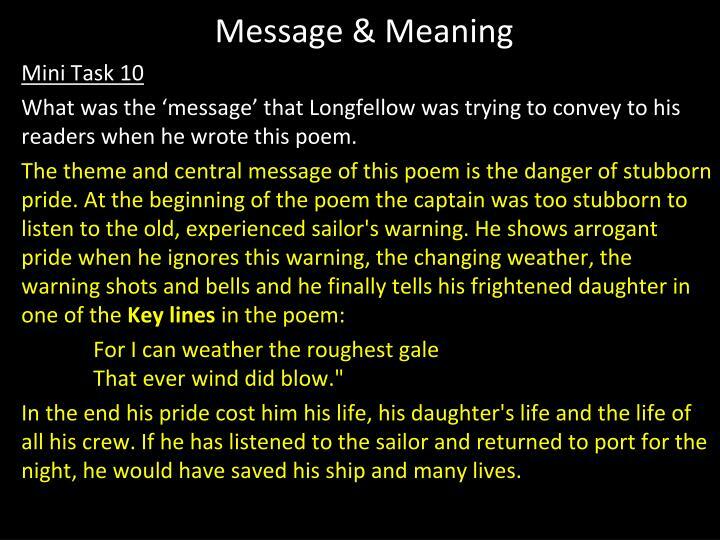 List the 3 important changes that Longfellow made to historical events when he wrote this poem. 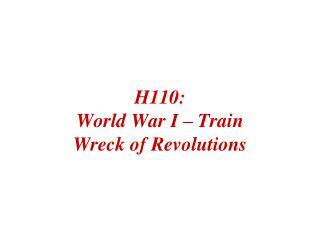 It was theFavoritethat was wrecked on Norman’ Woe, not the Hesperus. It was a woman who floated ashore tied to the mast, not a child. 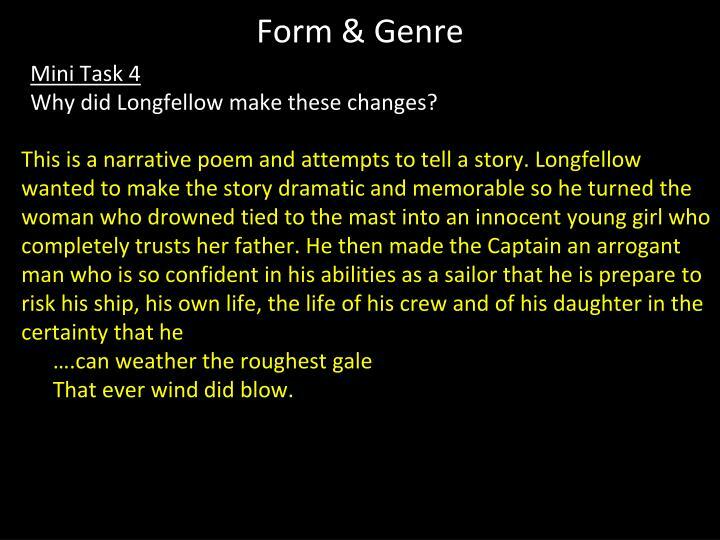 Why did Longfellow make these changes? ….can weather the roughest gale That ever wind did blow. 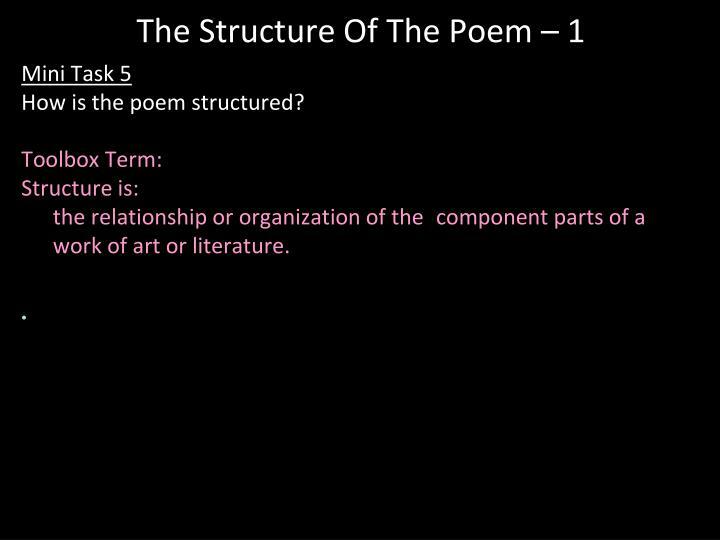 How is the poem structured? 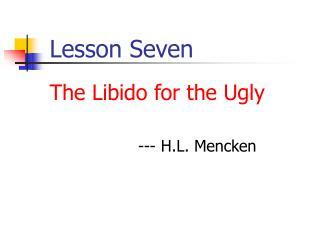 work of art or literature. 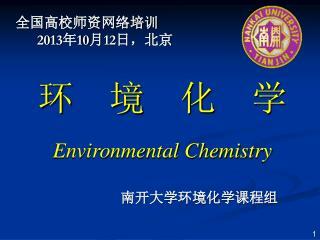 The poem is composed of 21 four-line stanzas in which the second and fourth lines of each rhyme, ie. 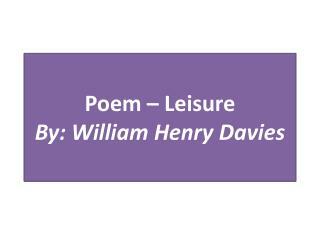 each stanza contains a single Alternate Rhyming Couplet. 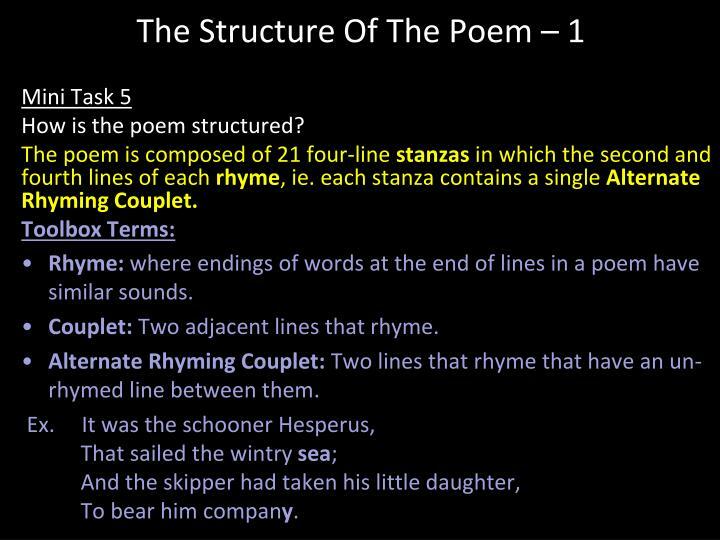 Rhyme: where endings of words at the end of lines in a poem have similar sounds. 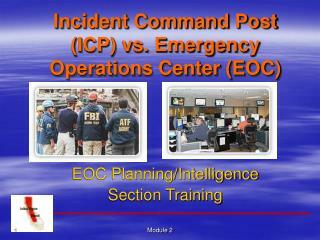 Couplet: Two adjacent lines that rhyme. Alternate Rhyming Couplet: Two lines that rhyme that have an un-rhymed line between them. Ex. It was the schooner Hesperus, That sailed the wintry sea; And the skipper had taken his little daughter, To bear him company. 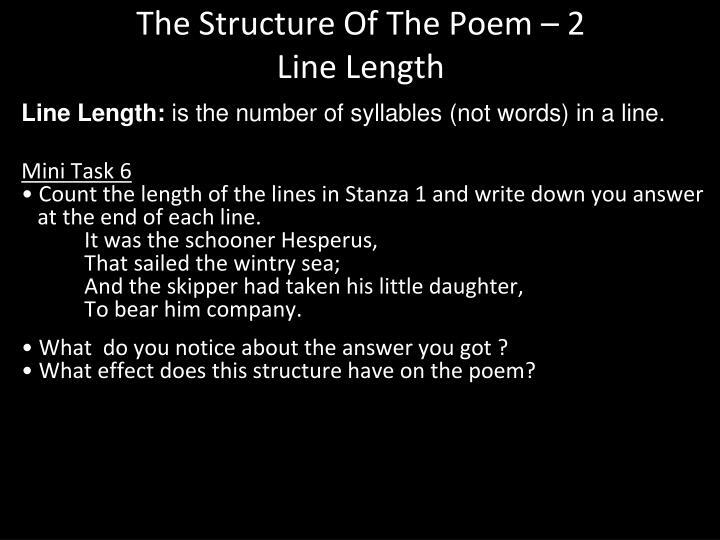 Line Length:is the number of syllables (not words) in a line. What do you notice about the answer you got ? 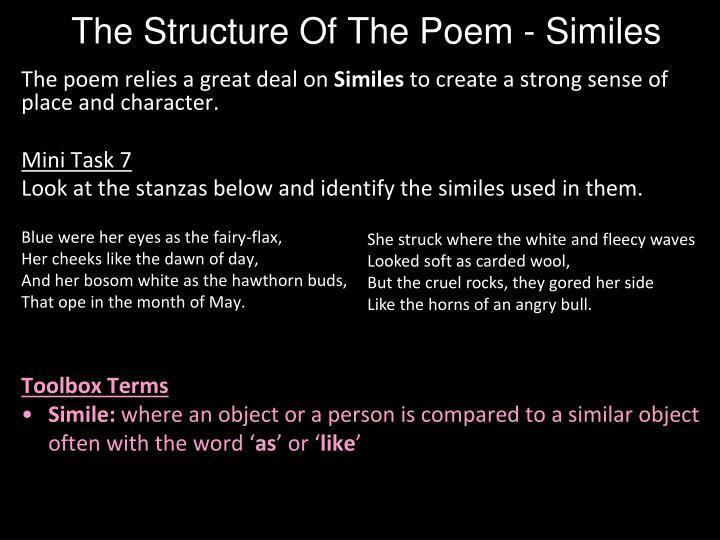 What effect does this structure have on the poem? 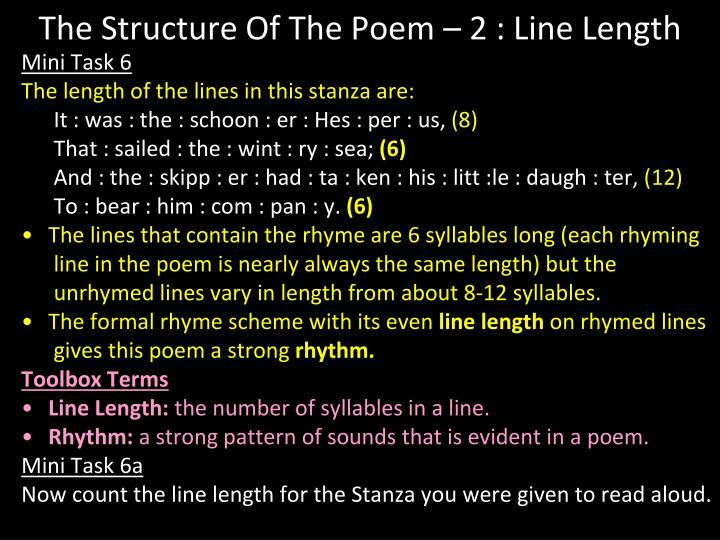 unrhymed lines vary in length from about 8-12 syllables. gives this poem a strong rhythm. Line Length: the number of syllables in a line. 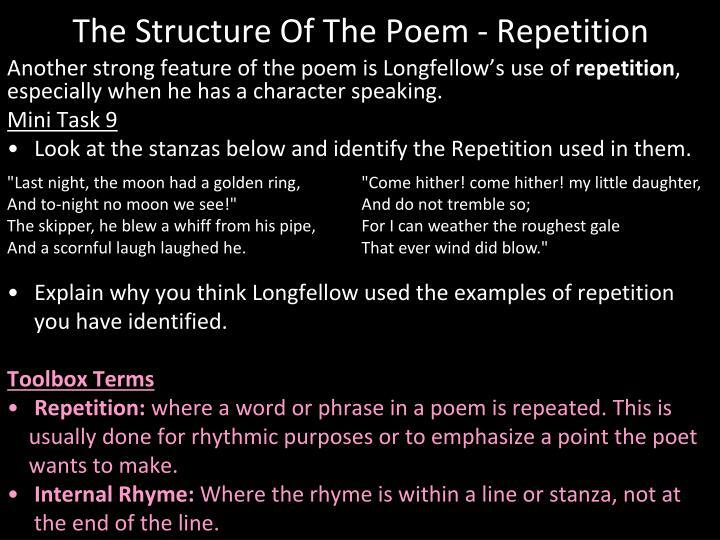 Rhythm: a strong pattern of sounds that is evident in a poem. Now count the line length for the Stanza you were given to read aloud. The poem relies a great deal on Similes to create a strong sense of place and character. Look at the stanzas below and identify the similes used in them. Blue were her eyes as the fairy-flax,Her cheeks like the dawn of day, And her bosom whiteas the hawthorn buds, That ope in the month of May. Now identify any similes in the Stanza you were given to read aloud. She struck where the white and fleecy waves Looked soft as carded wool, But the cruel rocks, they gored her sideLike the horns of an angry bull. 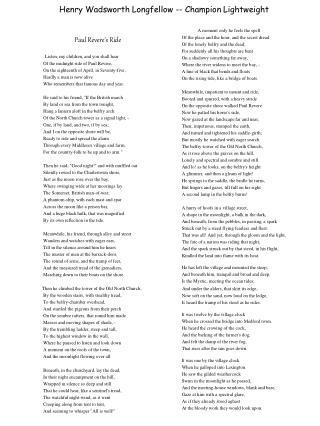 Look at the stanzas below and identify the alliteration used in them. Note: ‘ope’ is short for ‘open’. Word shortening is often used by poets as a way of making sure a line has the right number of syllables. 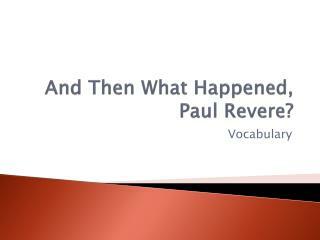 Alliteration: where the same sound is used at the beginning of two words that are near each other. as a way of making sure a line has the right number of syllables. Now identify any alliteration in the Stanza you were given to read aloud. She struck where the white and fleecy wavesLooked soft as carded wool, But the cruel rocks, they gored her side Like the horns of an angry bull. 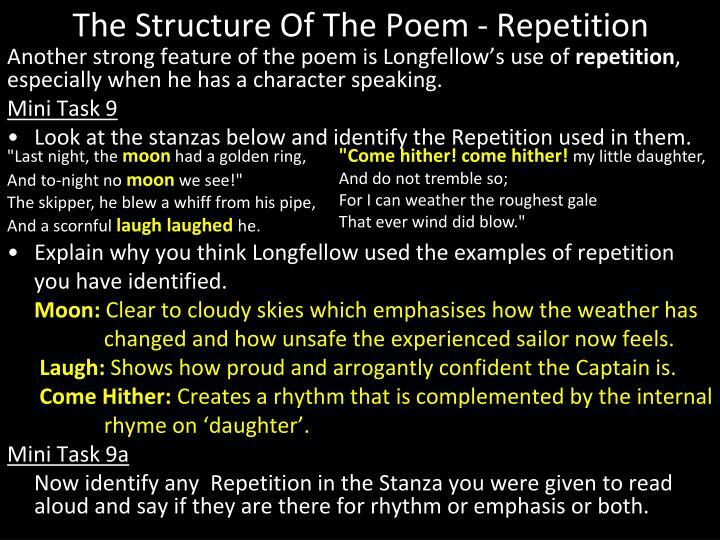 Another strong feature of the poem is Longfellow’s use of repetition, especially when he has a character speaking. 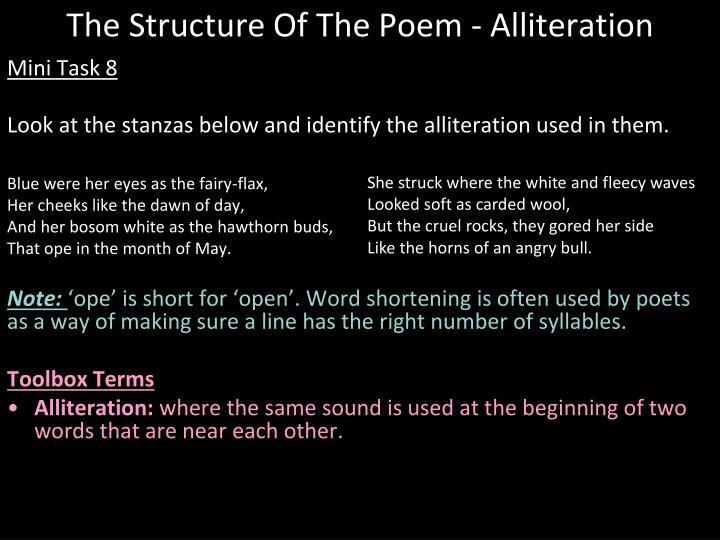 Look at the stanzas below and identify the Repetition used in them. "Last night, the moon had a golden ring, And to-night no moon we see!" The skipper, he blew a whiff from his pipe, And a scornful laugh laughed he. changed and how unsafe the experienced sailor now feels. Laugh: Shows how proud and arrogantly confident the Captain is. 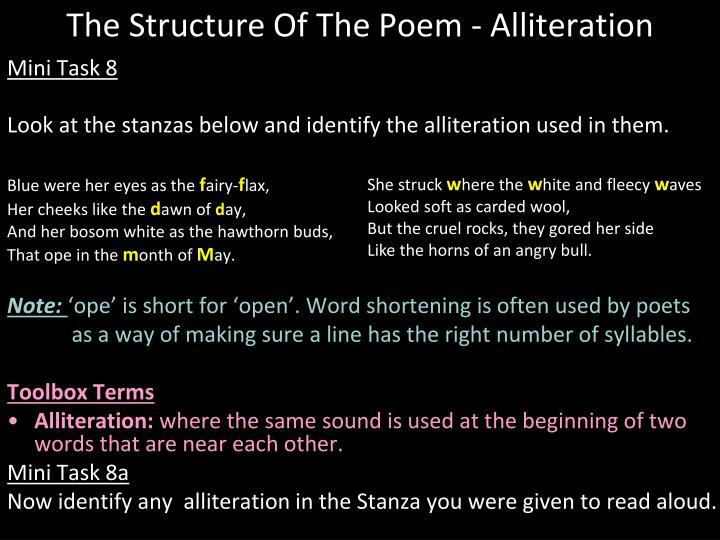 Now identify any Repetition in the Stanza you were given to read aloudand say if they are there for rhythm or emphasis or both. "Last night, the moon had a golden ring, And to-night no moonwe see!" The skipper, he blew a whiff from his pipe, And a scornfullaugh laughed he. 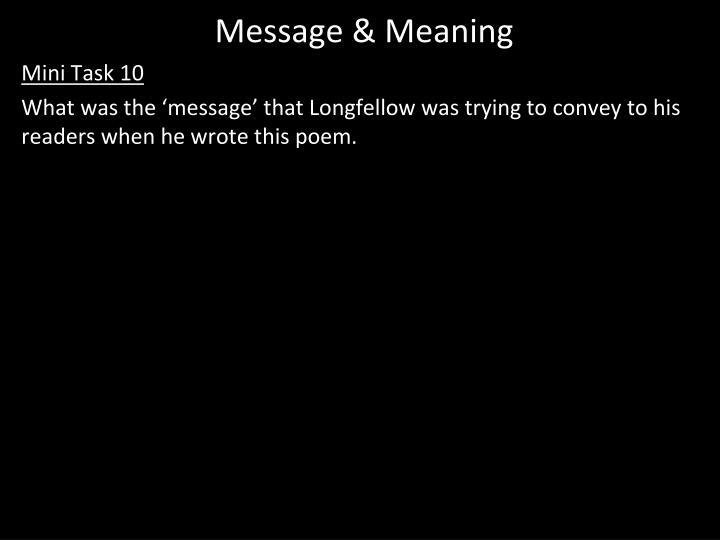 What was the ‘message’ that Longfellow was trying to convey to his readers when he wrote this poem. For I can weather the roughest gale That ever wind did blow." In the end his pride cost him his life, his daughter's life and the life of all his crew. If he has listened to the sailor and returned to port for the night, he would have saved his ship and many lives. 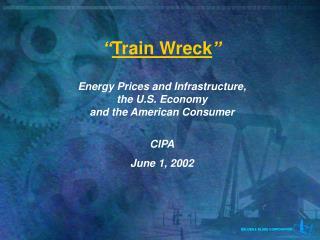 Imagine you are either The Captain, his daughter or the fisherman that finds the wreckage. 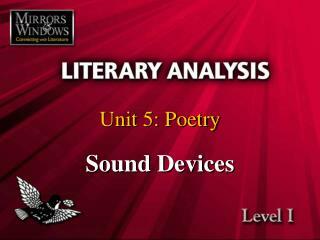 Write out the events of the poem from your point of view. 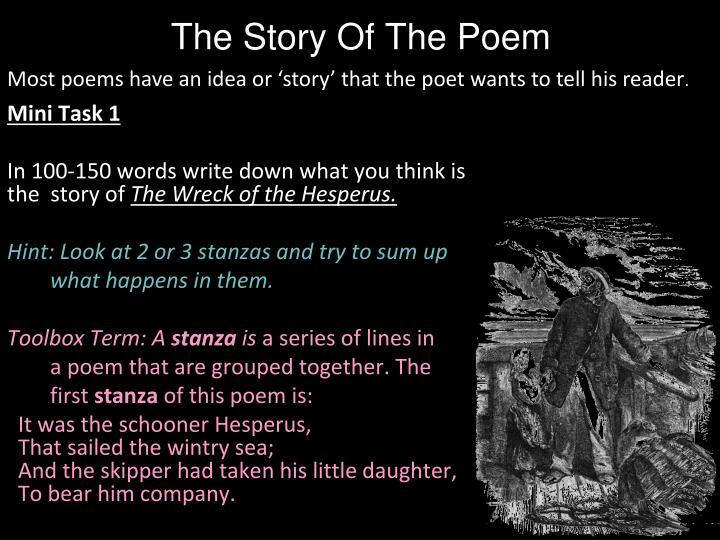 Remember to describe clearly what your chosen character is thinking and feeling as the tragic story of the poem unfolds. 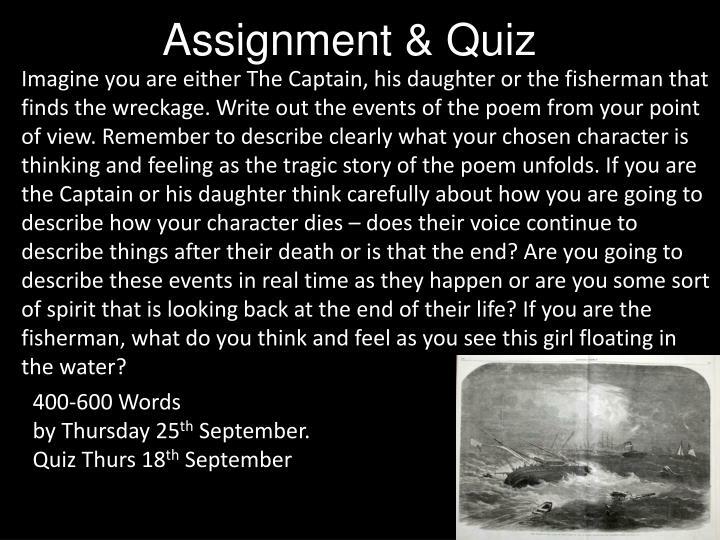 If you are the Captain or his daughter think carefully about how you are going to describe how your character dies – does their voice continue to describe things after their death or is that the end? Are you going to describe these events in real time as they happen or are you some sort of spirit that is looking back at the end of their life? If you are the fisherman, what do you think and feel as you see this girl floating in the water? 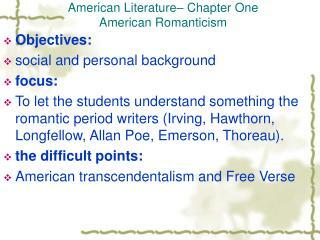 American Literatureâ€“ Chapter One American Romanticism -. 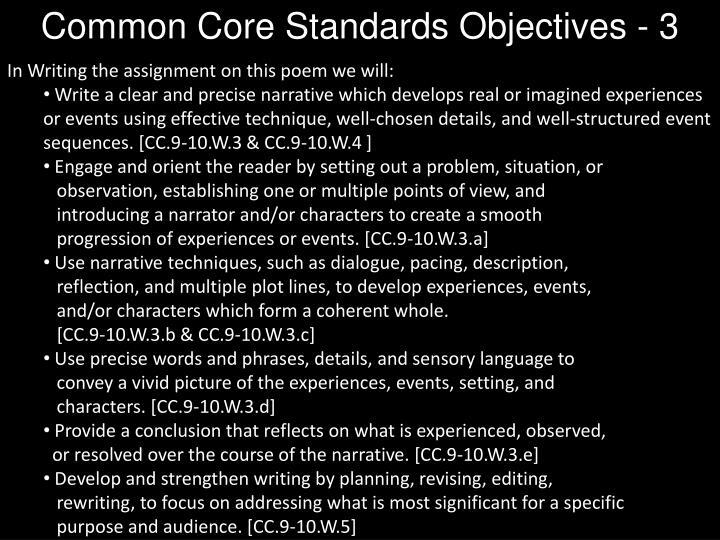 objectives: social and personal background focus: to let the students understand something the romantic period writers (irving, hawthorn, longfellow, allan poe, emerson, thoreau).